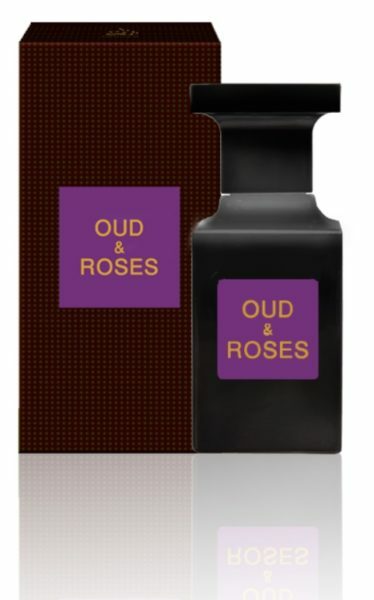 Abundant dose of rose intertwined with heady Oudhi notes, Oud & Roses is a very rich and overwhelming fragrance that has volume as well as good retention. A sure shot at making your presence felt wherever you go the fragrance layers the environment making your Presence Marked. Top : Floral , Turkish Rose , Lavender , Lemon Peony. Middle : Sweet , Sandalwood , White Flower. Base : Musky, Agarwood , Gaiacwood , Oak Moss, Musk , Vanilla.